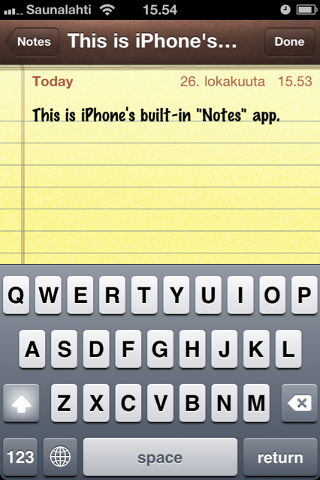 I don't use Mail.app regularly and would like some quicker way to access the notes synced from my iPhone. If you are looking for a way to sync and edit notes, then I suggest Simplenote. It isn't a Dashboard widget, but it's very lightweight and all of your notes are saved to a central server that all of your devices can see. AFAIR Organized does what you want (among other things). 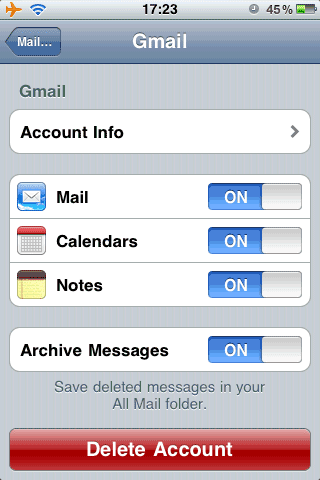 You can now (with iOS 4) sync Notes over the air with any IMAP email account. And MobileMe accounts too, as the relevant Apple support article points out: iPhone and iPod touch: Syncing Notes. Specifically, you can easily sync Notes with your Gmail account. This blog post gives good instructions with screenshots. In other words, you can only view them in Gmail. Not the answer you're looking for? Browse other questions tagged software-recommendation dashboard-widget notes.app . Is there a dashboard widget for Microsoft Outlook/Exchange calendar? Is there a Mountain Lion dashboard widget that displays notes from iCloud? Is there a dashboard widget that has extended Unicode characters?